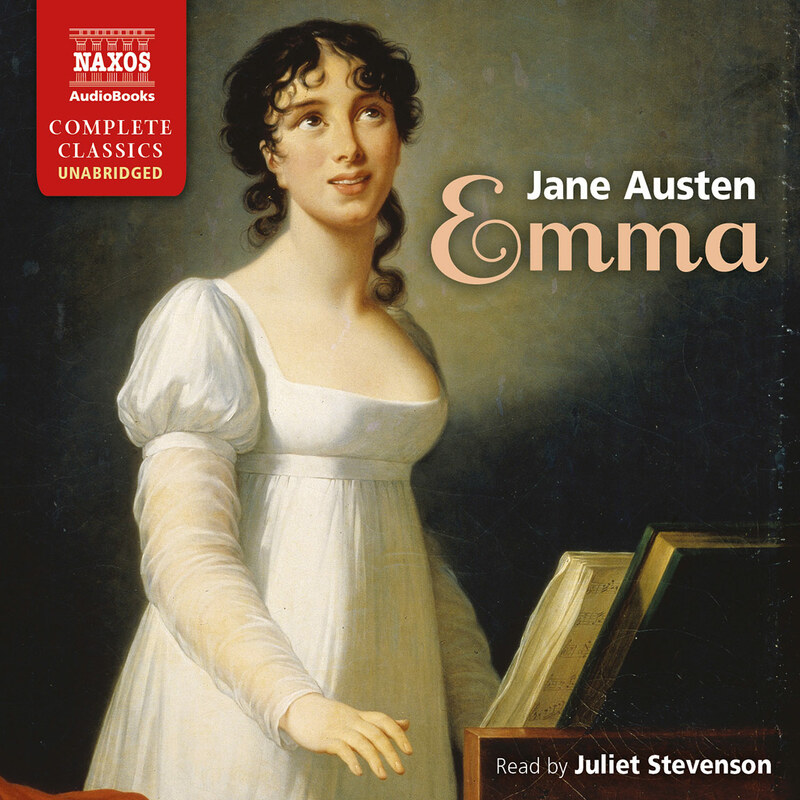 Anne Elliot has grieved for seven years over the loss of her first and only love, Captain Frederick Wentworth. When their paths finally cross again, Anne finds herself slighted and all traces of their former intimacy gone. As the pair continue to share the same social circle, dramatic events in Lyme Regis, and later in Bath, conspire to unravel the knots of deceit and misunderstanding in this beguiling and gently comic story of love and fidelity. 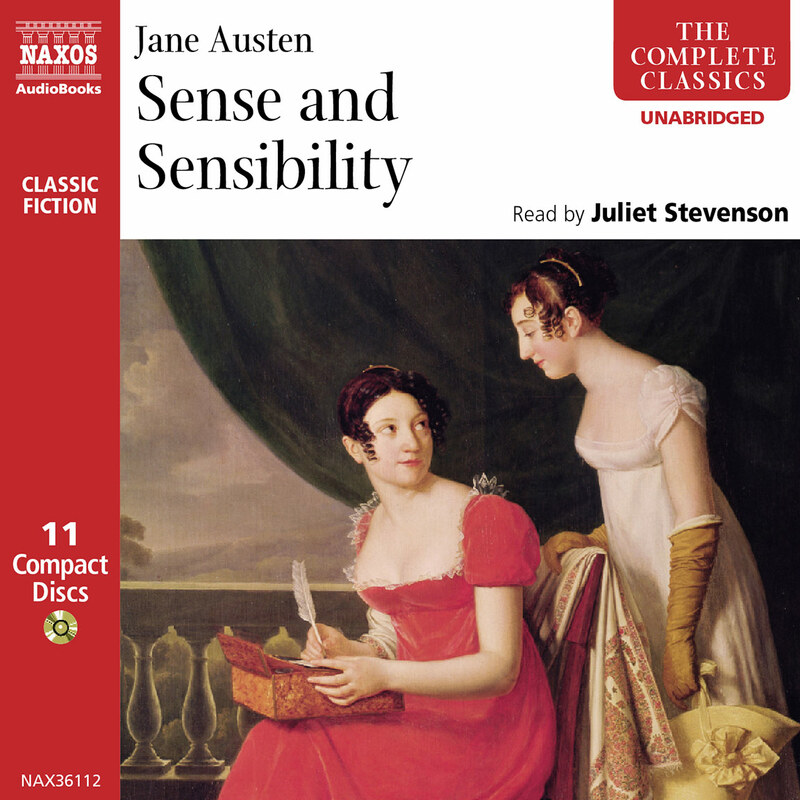 Juliet Stevenson reads this unabridged recording with her customary clarity and particular understanding for the words and world of Jane Austen. 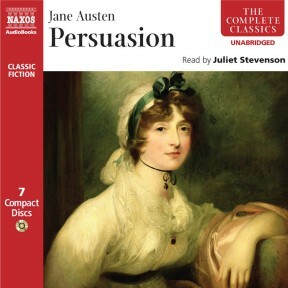 What more could I ask for, the sublime Juliet Stevenson reading, unabridged, one of my favourite Jane Austen novels. 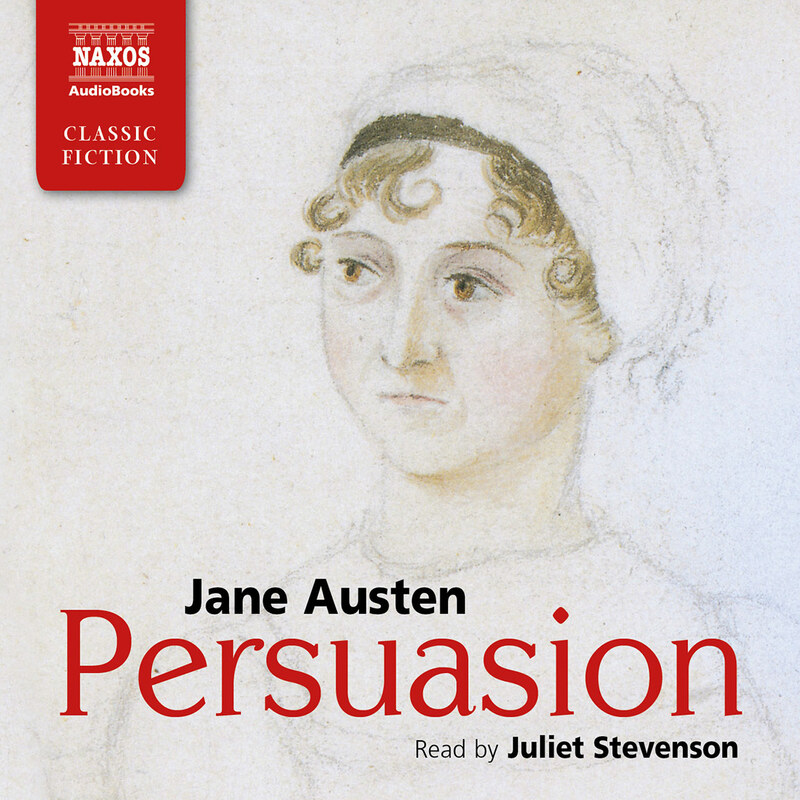 Stevenson is a natural for reading Austen, never showy, no verbal trickery, and an obvious love for Austen that communicates to the reader. I am trying to eke this out, a chapter an evening, the perfect end to the day. 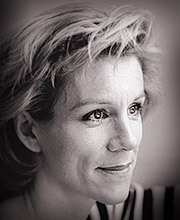 Listening to Juliet Stevenson’s marvelous reading, one wonders if she collaborated with Austen in another life. Her narration enhances the text so beautifully that one thinks the author must have coached her. Stevenson applies vocal interpretations that make the characters pop with life. Mary whines and exclaims perfectly; Admiral Croft snaps listeners to attention; Sir Walter Elliot effervesces with indignation over the state of his finances. 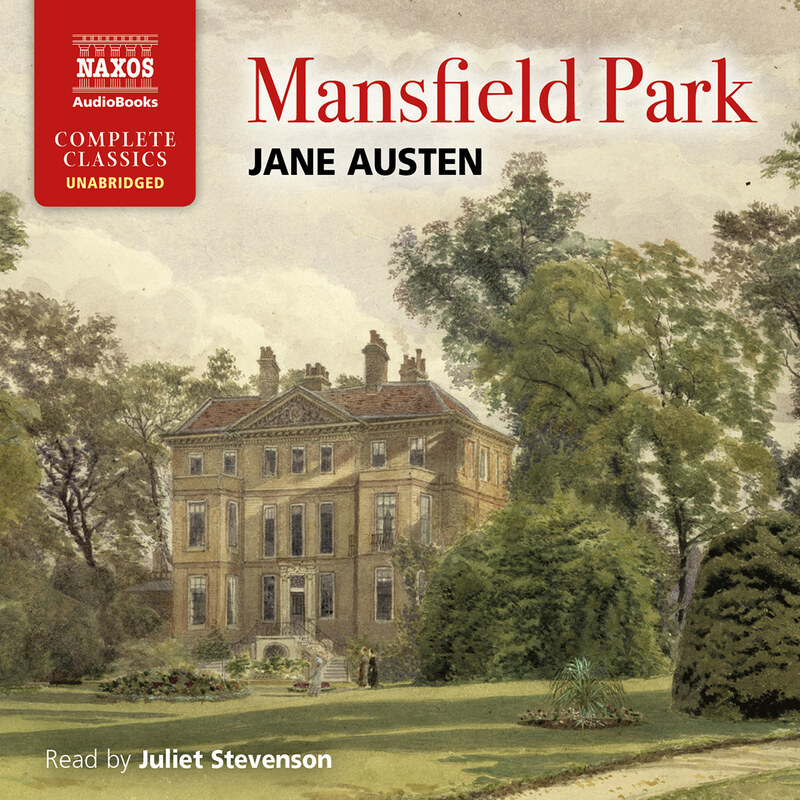 Only Anne Elliot and Frederick Wentworth speak in calm, measured tones. 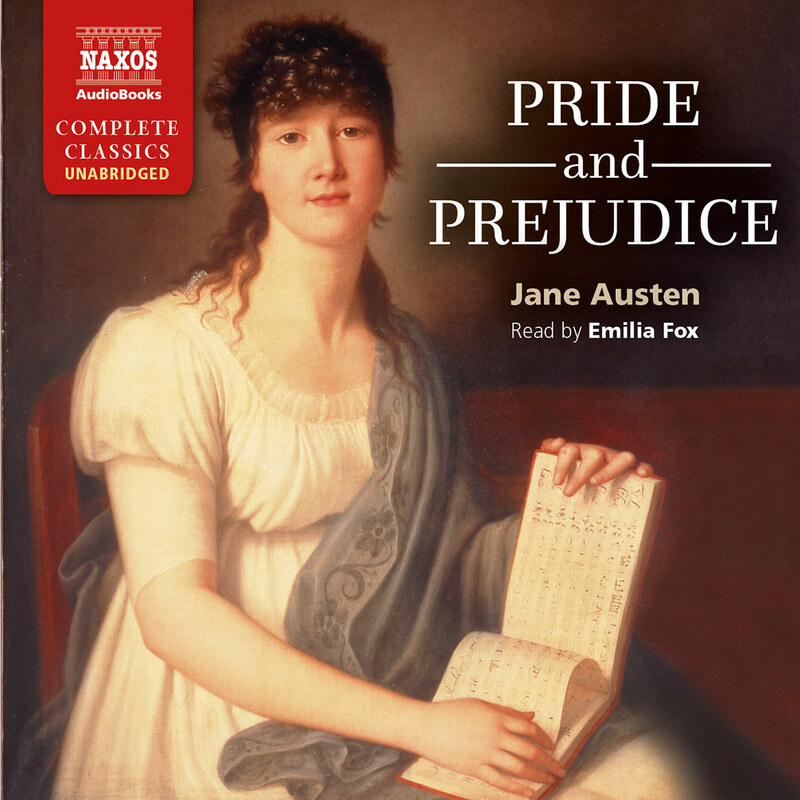 Nestled in social commentary targeting the matter of class, the story traces the twists and turns that Anne and Frederick must navigate on the road to love.